Looking for Promotional Gift items to suit the chilly weather outside? It’s time to trade summer's skin baring outfits for jackets, long sleeved shirts and sweaters. This means 'Bye-Bye' summer promotional apparel and 'Hi !' 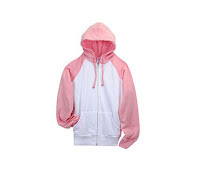 warm and comfortable apparels. If you are looking for a great gift to beat the chilly weather, winter apparel is a good option. Give your employees, Clients (and even yourself!) the gift of warmth this winter with our wide range of jackets,studio jackets,windcheaters,sweat shirts and much more! 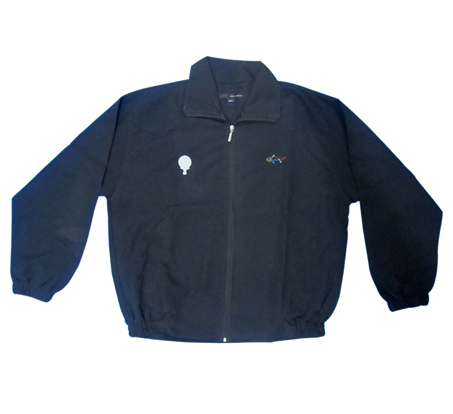 Jackets - The perfect way to protect your employees from the harsh cold while promoting your brand. Gone are the days of redundant patterns, Exalon Promotion offers you stylish patterns as per your requirements. You can also go for Denim jackets and Studio jackets. Sweat shirts - Available in smart and unique patterns, you have so many options to choose from! A gift that will surely be remembered . 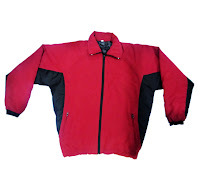 Windcheaters - Cheat the wintry wind these fashionable windcheaters. Ideal for delivery boys and good option of promoting your Brand as well . For more options,check our Apparel section.